GREENVILLE, S.C. - Sometimes the stories just write themselves. 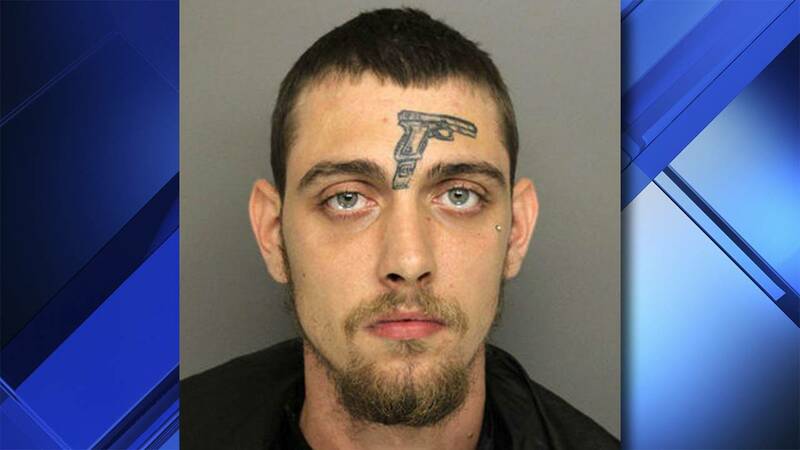 A South Carolina man with a gun tattooed on his forehead was, shockingly, arrested for the unlawful carrying of a firearm. After Michael Vines was involved in a car crash in Greenville on Tuesday, he tossed a fully-loaded .38-caliber revolver into the grass. Unfortunately for Vines, city firefighters saw the toss and reported it to the police department. 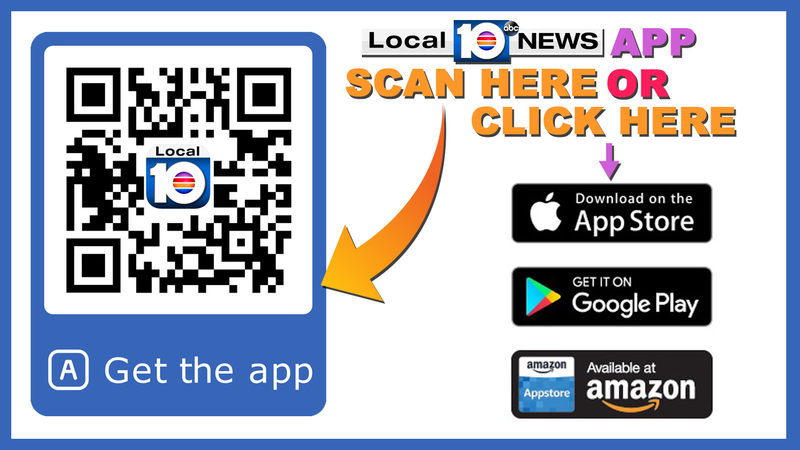 The Greenville Police Department arrested Vines and charged him with driving under a suspended license, driving too fast for conditions and, that's right, unlawful carrying of a firearm.